Every weekday, hear breaking news mixed with compelling analysis, insightful commentaries, interviews, and special - sometimes quirky - features. Now that the Trump administration has pulled out of the Iran nuclear deal, it is reimposing sanctions that had been lifted under the deal starting at midnight. NPR's Michele Kelemen reports. 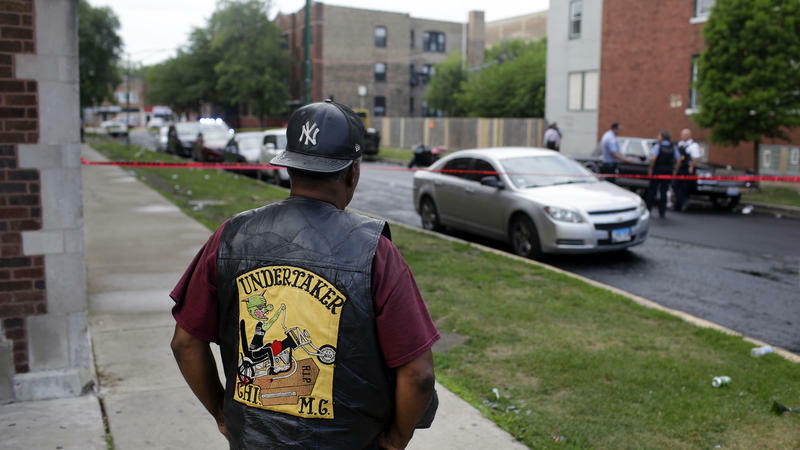 In Chicago, one of the bloodiest weekends in recent history has the city's mayor and police superintendent calling for neighbors to speak up. From Friday evening to Sunday night, 33 shooting incidents left 12 people dead and many more injured. Michigan Democrats are itching to take back the governor's seat that Republicans have held for eight years. But first, they have to choose their candidate in Tuesday's primary. 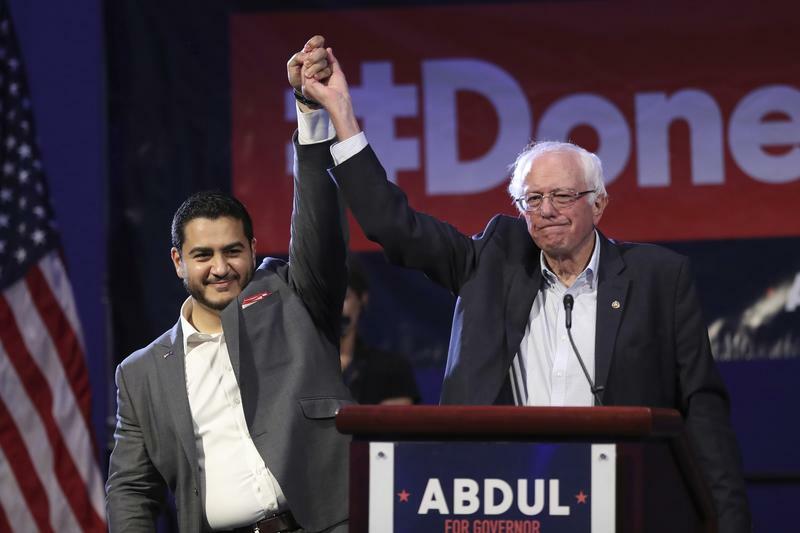 In a state that went narrowly for President Trump in 2016, for the Democrats, it's all about showing your progressive bona fides. In the 1980s, when comedian Lucille Ball was in her final years, she was approached by her hometown in upstate New York. They asked how she'd like to see her legacy preserved. It's been well-documented in recent years that minor league baseball players don't exactly share in the riches of the game. Most minor leaguers make an estimated $7,500 for a year. Major league players average more than $4 million. All right now, time for the big news of the day out of Idaho. There's been a lot of good economic news lately, something that President Trump isn't shy about pointing out. This week in Zimbabwe, there was a vote, then accusations of vote rigging followed by street protests and a military crackdown. At least six people died. Now finally we have results in Zimbabwe's first election since Dictator Robert Mugabe was forced out in November. Journalist Emilio Gutiérrez Soto is a man who believes he's been persecuted by two nations. He fled threats by the military in his native Mexico a decade ago to seek asylum in the U.S. where he has now been detained by immigration authorities twice. 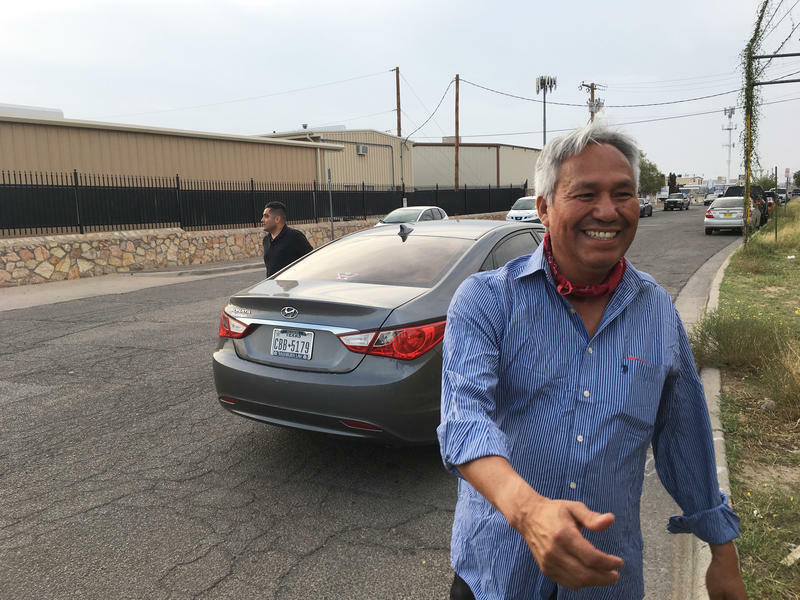 He was released from his second detention in El Paso, Texas last week, just hours before a federal judge's deadline for the government to produce documents justifying the detention. Cartoonist Thi Bui's Eisner Award-nominated graphic memoir is called The Best We Could Do; it's the story of her family in the years before, during and after the Vietnam War. The Eisners — mainstream comics' top award — are given out every year at San Diego Comic-Con, where Bui was one of this year's featured guests.